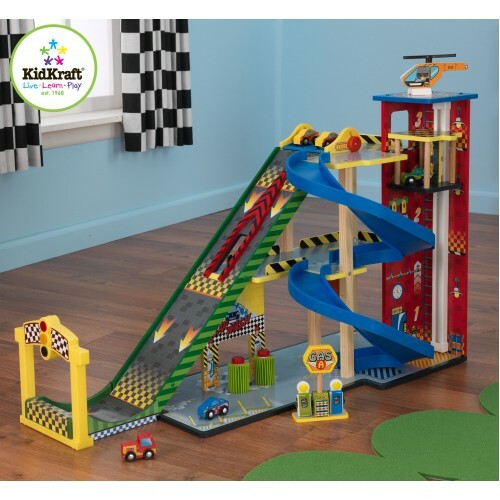 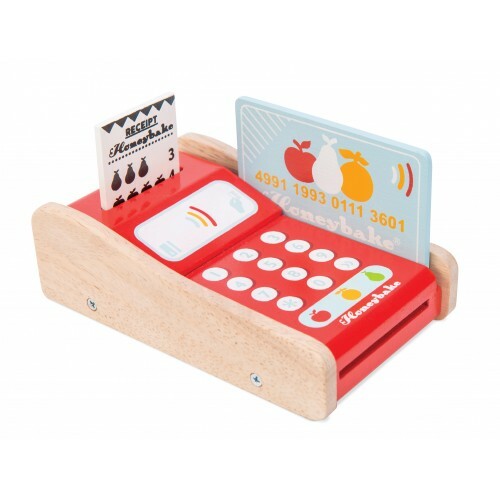 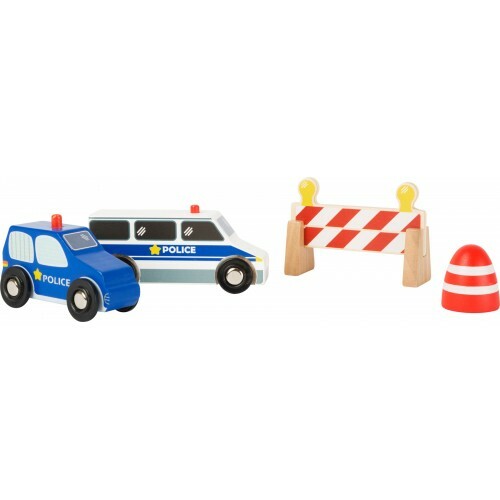 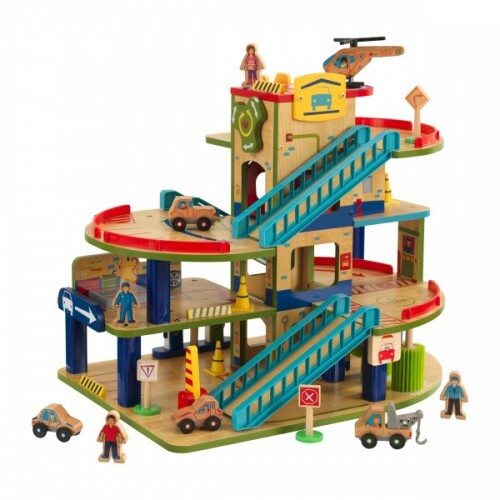 Here you will find a range of wooden toy playsets from garages to castles and train tracks. 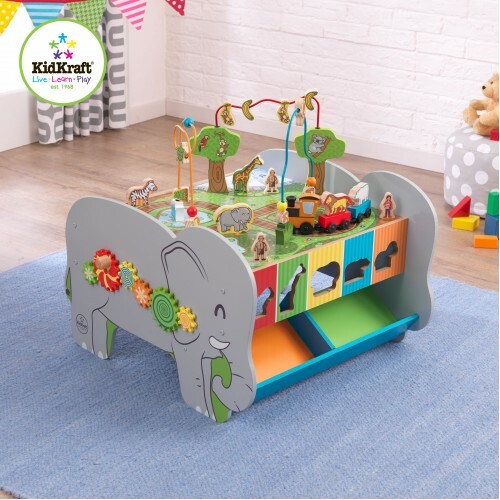 Kidkraft Deluxe Garage Set Our Deluxe wooden toy Garage Set is loaded with fun, interactive fe..
Kidkraft Everyday Heros Playset This detailed play set lets kids imagine themselves as real-life ..
Lanka Kade large Rainbow wooden Noah's Ark This is a Fair Trade toy product made in Sri Lan..
Lanka Kade small Rainbow wooden Noah's Ark Small (not too small) but perfectly formed and beautif..
Djeco My Picnic Basket SetIt is time for a teddy bears picnic so you will be needing a picnic set, w..
Kidkraft City Explorer's Train Set and TableIf your looking for a train set that includes abit of ev..
Kidkraft Mega Ramp Racing Set From Kidkraft we have this fantastic wooden toy garage, speed ramp ..
Kidkraft Wash N Go Wooden Car GarageThe KidKraft Wash N Go Wooden Car Garage was a Toy of the Year A..
Kidkraft Waterfall Mountain Train set & Table This Item can be personalised for an extra char..
Kidkraft Wooden Space Rocket Ship3-2-1 Blast off!Children will love playing with this toy shape ship..
Lanka Kade Deluxe Wooden London BusChildren will love this stunning wooden London Bus made from rubb..
Lanka Kade Junior Natural Wood ArkThis is the new junior version of the Deluxe large natural ark and..
Lanka Kade Natural Wood Large Noah's Ark Get ready to have your breath taken away this ark is jus..
Lanka Kade Natural Wooden Farmer's Field SetEvery child loves to play with animals and farms and wha..
Lanka Kade Wooden Pirate Ship This is a new item from Lanka Kade after many requests they made a ..
Lanka Kade set of Farm Animals Hand crafted in Sri Lanka and Fair Trade Set of 5 farm animals .. 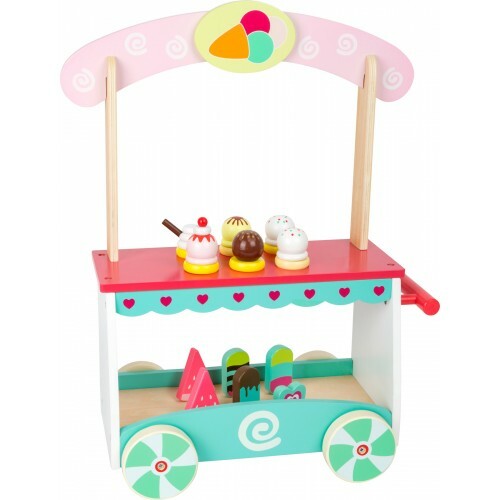 Le Toy Van Alex's Work BenchEvery child loves to help mum and dad with a bit of DIY and now they can.. 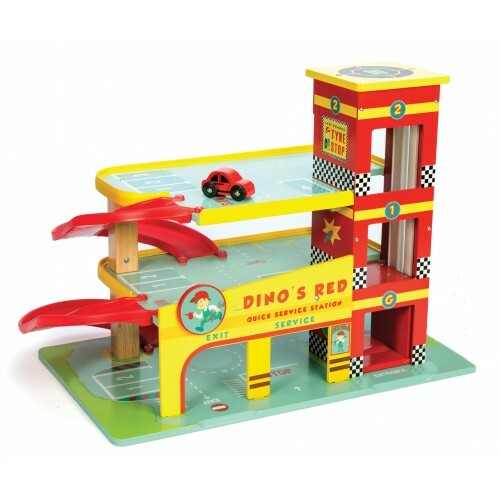 Le Toy Van Dino's Red GarageHeading out on the to the road for a shopping trip? 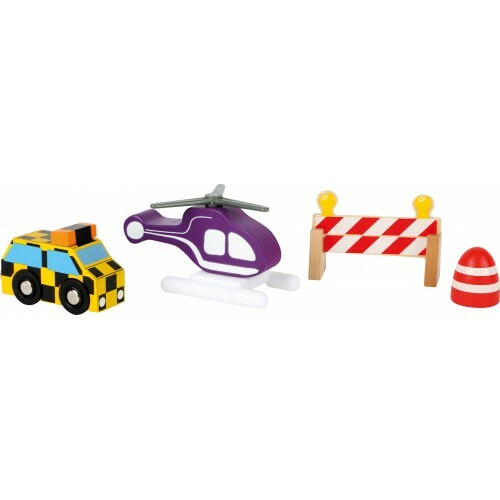 You will need somewh.. 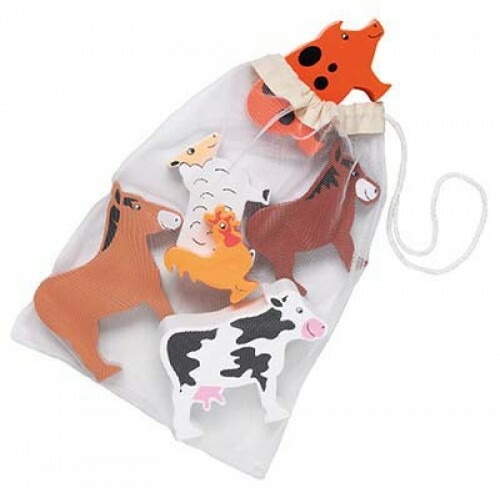 Le Toy Van The FarmyardThis Classic painted wooden farmyard from Le Toy Van is a fantastic toy full .. 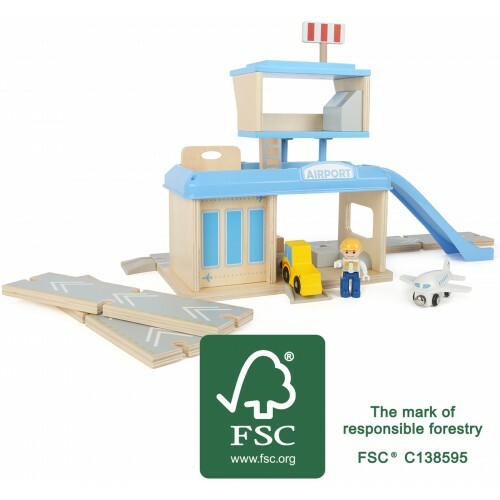 Le Toy Van Wooden Bertie TractorEvery farm needs a tractor to accompany it and this wooden tractor c.. 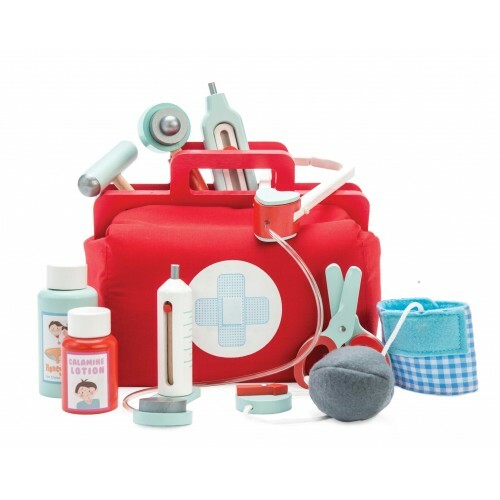 Le Toy Van Wooden Toy Doctor's SetQuick get your bag help is needed!Doctor Doctor! 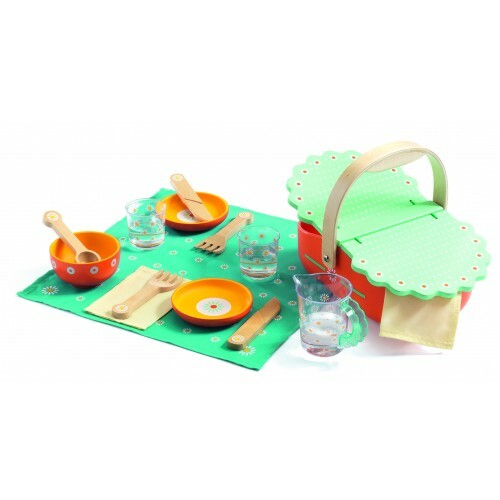 A vintage style, .. 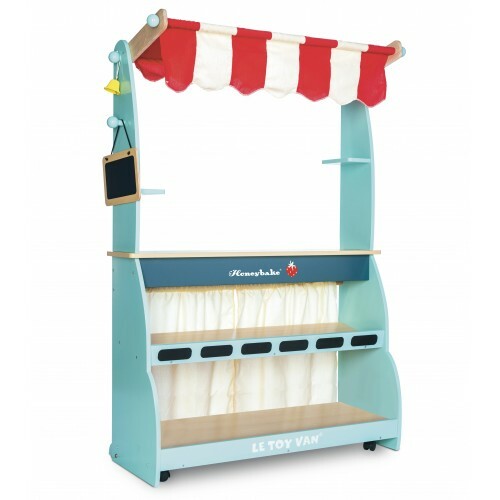 Le Toy Van Wooden Toy Popcorn MachineHow cool is this popcorn machine! 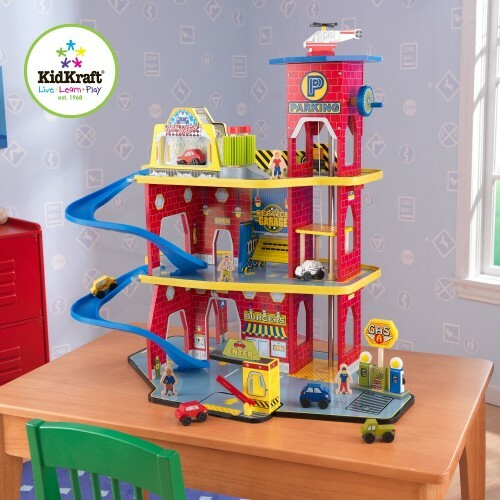 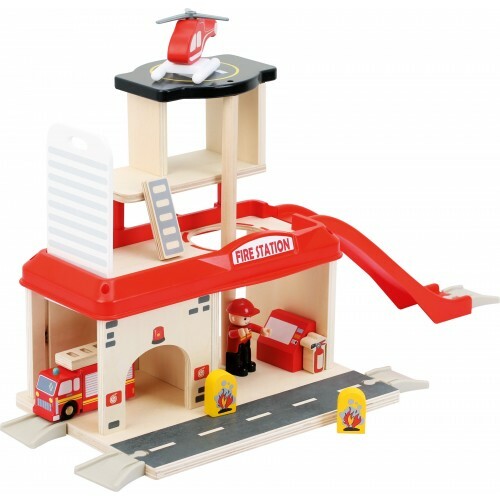 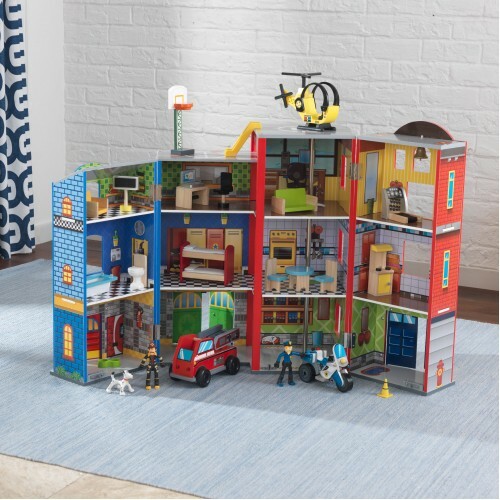 Now your little one can cook ..
Legler Small Foot Fire Station Play SetChildren will love playing with this fire station play set co.. 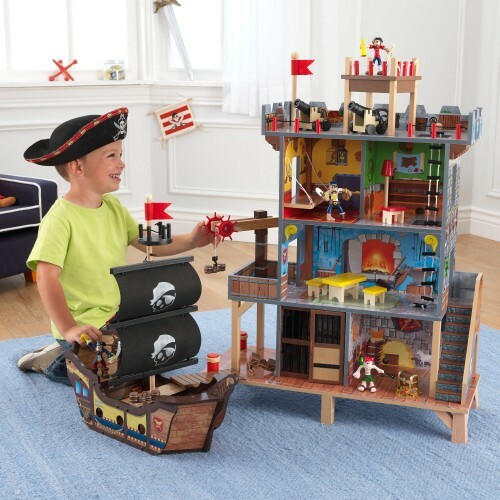 Plum Fortress Wooden Play Set Something for the boys now or girls that like to play with knights an.. 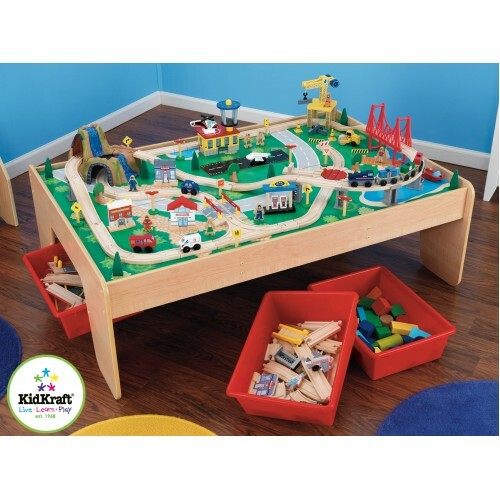 Plum Activity Table and Train Track Here we have a excellent activity table complete with train s..
Small Foot Airport Accessory SetThe perfect accessory to go with the Small Foot Airport.Follow me! 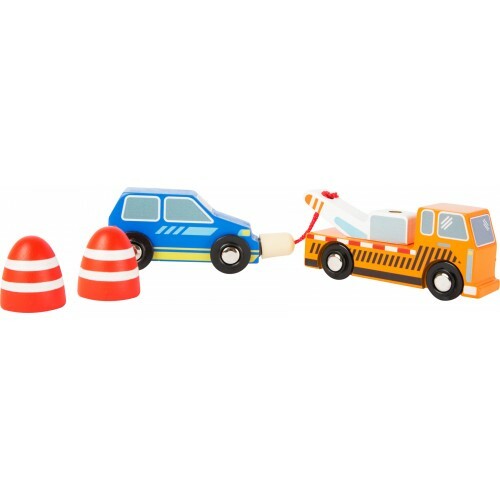 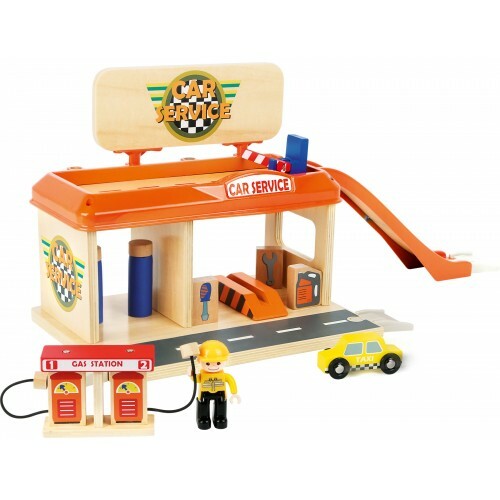 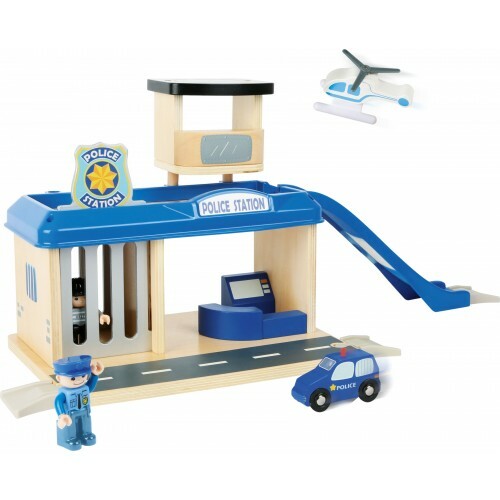 T..
Small Foot Auto Repair Garage with Petrol PumpThe perfect toy for the car mad child!Here, it's all a..
Small Foot Police Accessory SetThis police accessory set is compatible with the Small Foot Police st..
Small Foot Tow Service Car SetNo one likes to break down but when you do you need to call a recovery..
Small Foot Wooden Airport with AccessoriesThe airport is the first exciting step to going on holiday..
Small Foot Wooden Police Station with AccessoriesA fantastic play set part of the Small Foot play wo..
Tender Leaf Toys Cosmic Rocket Set3.2.1. 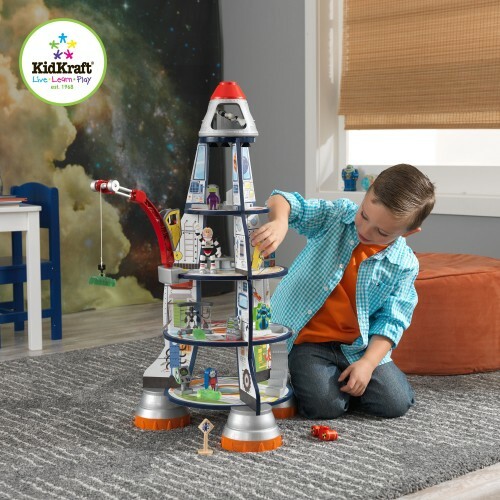 Blast off in to space on a wonderful space adventure with t..
Tender Leaf Toys Life On Mars Toy SetReach for the stars with this fantastic Life On Mars play set, ..
Tender Leaf Toys Rocket Construction SetLet your little engineer get busy building a rocket set with.. 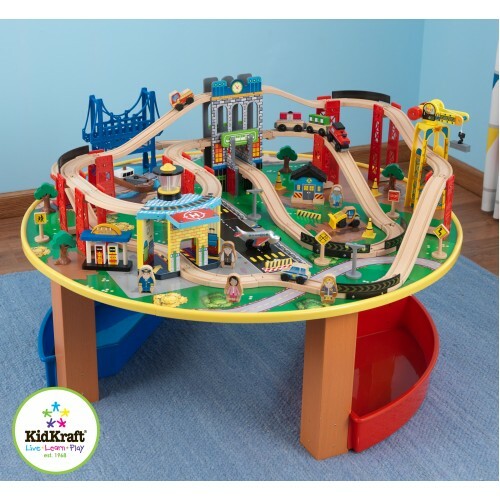 Wooden Toy Train Set complete with Play Mat You not only receive the fantastic wooden train set but..